New York’s Grand Central Terminal is renowned for its enormous windows. Few know though, that there are secret walkways within those windows, unless they invest in a tour. Coleman is something of a musical central terminal – providing access to one window of wonder after another. This season, our series finale is a ‘secret’ quartet. 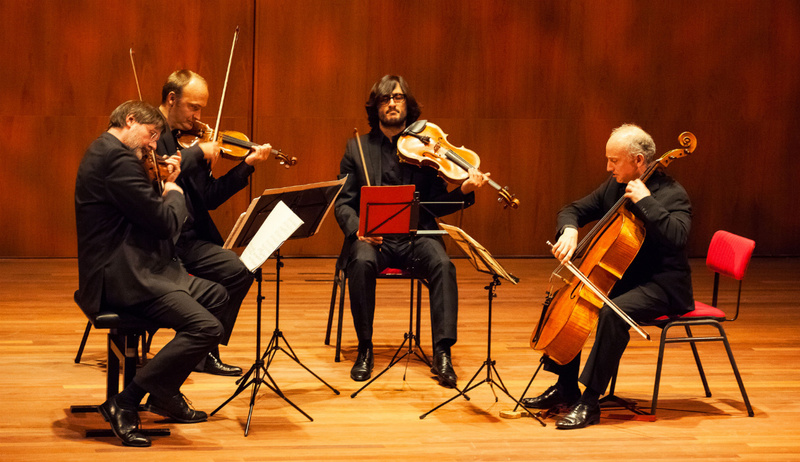 Although renowned internationally since its founding in 1991, Quatuor Danel did not perform in the U.S. until 2015.